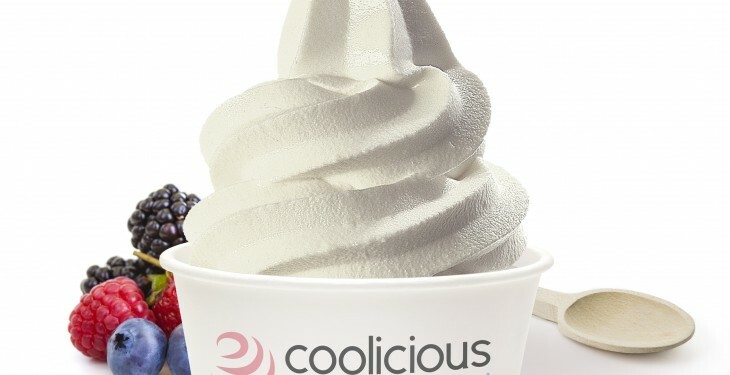 Lakeland Dairies has announced the acquisition of Taste Trends Ltd – the leading UK based maker of Coolicious branded fat-free frozen yogurt, for an undisclosed sum. The acquisition provides an excellent strategic fit for both companies where each has unique capabilities relevant to the foodservice sector worldwide. 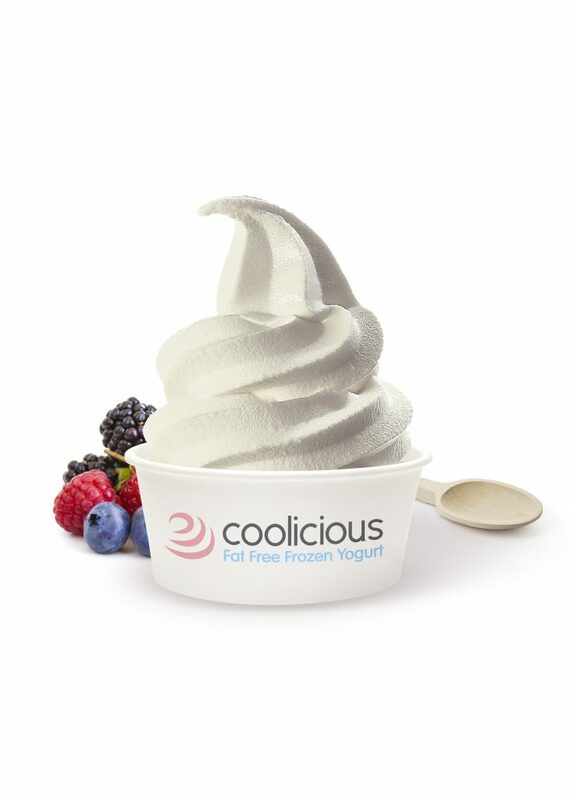 According to Lakeland, it complements its extensive dairy foodservice business where the co-operative plans to expand sales of Coolicious frozen yogurt products to international markets. Both companies also specialise in working with clients to bring new foodservice concepts and solutions to market. Based in Surrey, near London, and established for over 20 years, Taste Trends is the largest maker of frozen yogurts in Europe and its Coolicious products are the leading brand of frozen yogurt in the foodservice sector, selling over 17 million portions each year. Taste Trends has specialist expertise in frozen yogurt innovation with delicious recipes, market knowledge and insight. It specialises in a range of product offerings including Coolicious soft serve frozen yogurts, frozen yogurt smoothie base, scoop frozen yogurt for milk shakes and fruit mixes for smoothies. The company also includes soft serve ice-creams, sorbets and granita semi-frozen drinks among its Coolicious branded products range. This acquisition gives Lakeland Dairies the opportunity to benefit from the continuing major growth in frozen yogurt sales across the globe. The co-operative exports to over 70 countries throughout the world and many of these countries will now be supplied with Coolicious frozen yogurt from well-established Lakeland shipping and distribution channels. Indicatively, the UK frozen yogurt market had a 29% compound growth rate from 2011 – 2014 and this continues to grow. The total value of the frozen yogurt market in the United States now exceeds $1.5 billion. Lakeland Dairies Group CEO Michael Hanley said they are very pleased to make this acquisition. “Taste Trends is an innovative business with an excellent base of foodservice clients. This includes market segments serving consumer demand for healthy refreshments including quick service restaurants, casual dining, general restaurants and catering.